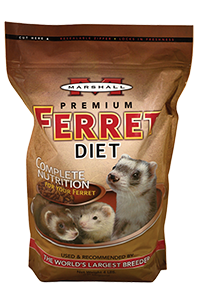 Marshall's Ferrets are the World's Friendliest. 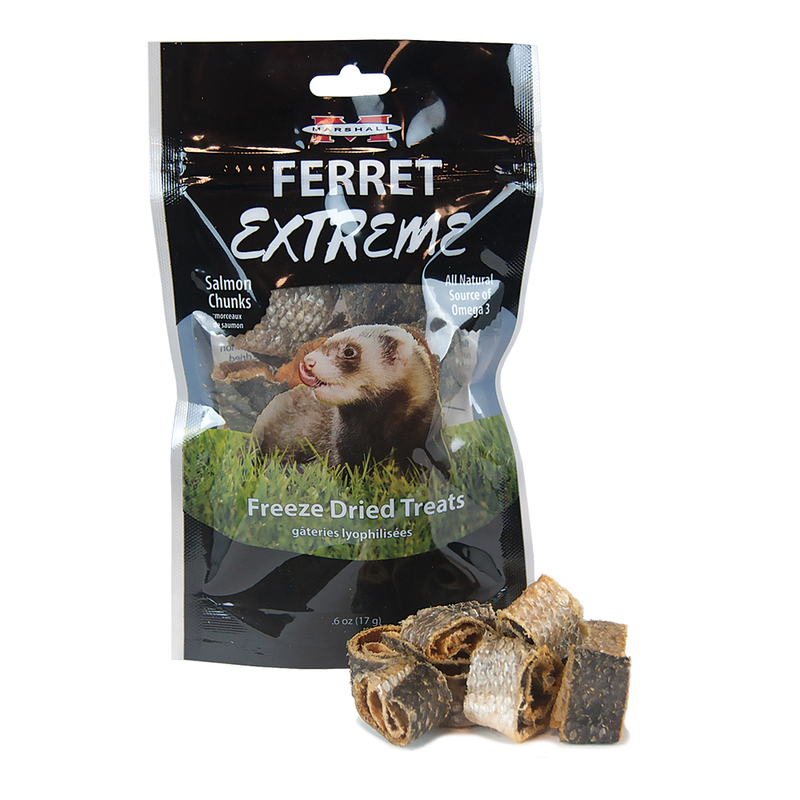 We have been the premier ferret provider since 1939 and have been known to breed the world’s friendliest ferrets. 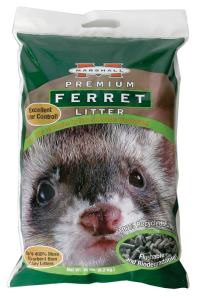 Marshall Pet Products, established in 1993, continues that tradition with quality products for all aspects of ferret life. 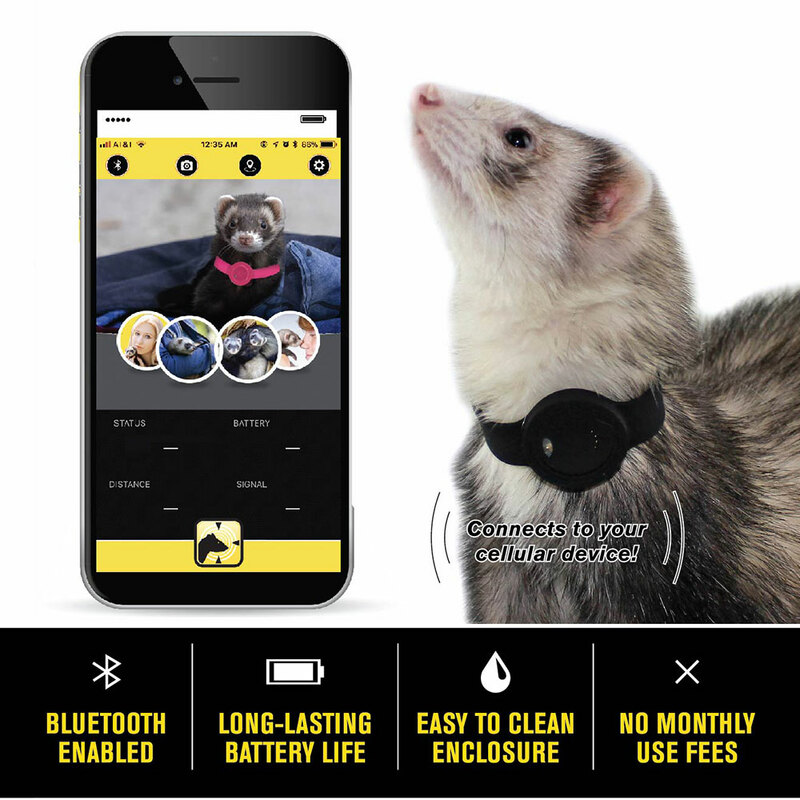 Marshall Pet Products offers pet supplies in every category including; nutrition, treats, grooming, health care items, supplements, toys, cage accessories, litter and odor control, harnesses, travel accessories and more! 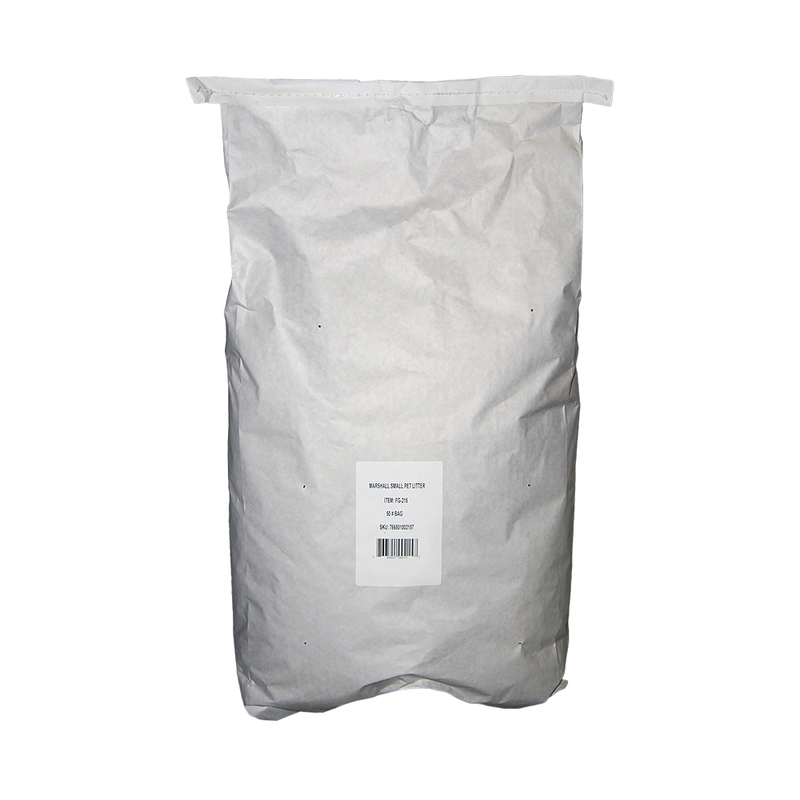 to get a printable birth certificate for your records. 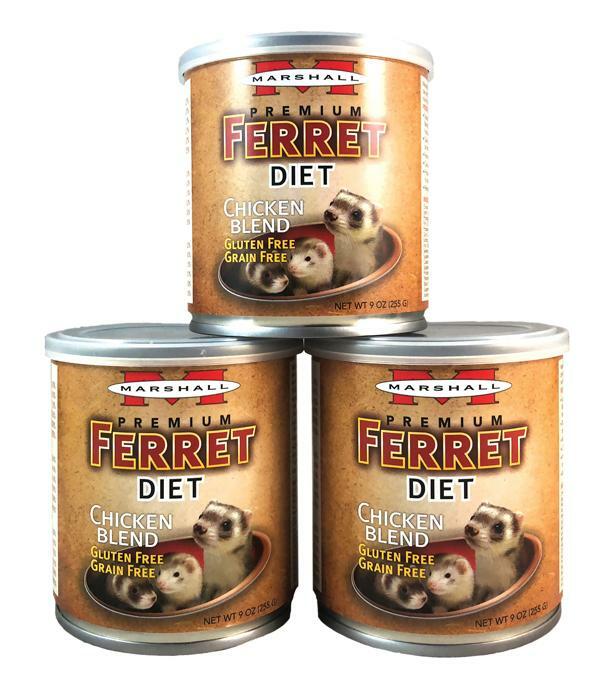 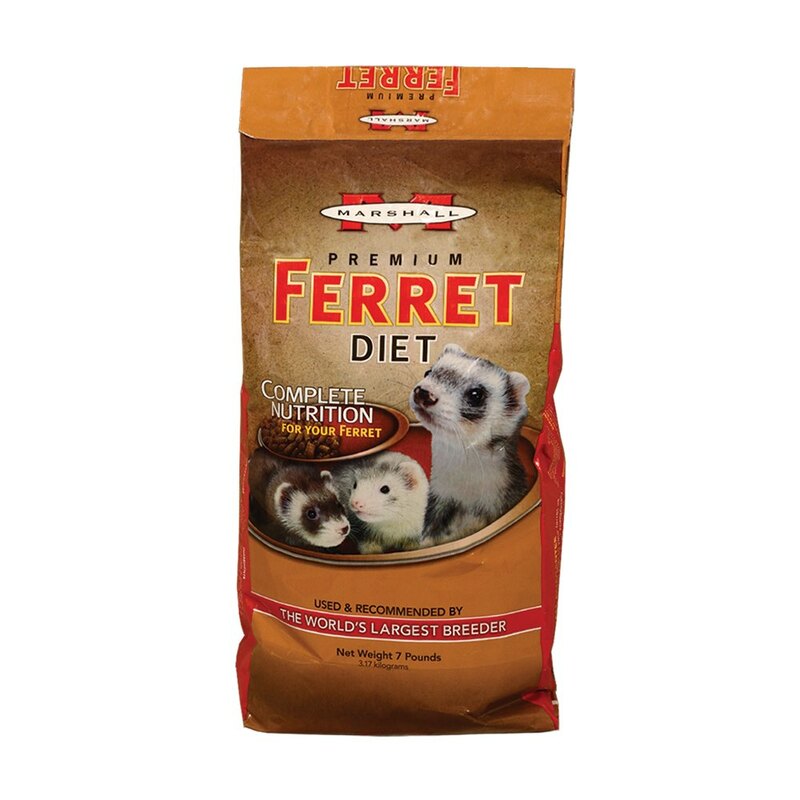 We’ve improved our diet formula to deliver the best to you and your ferret! 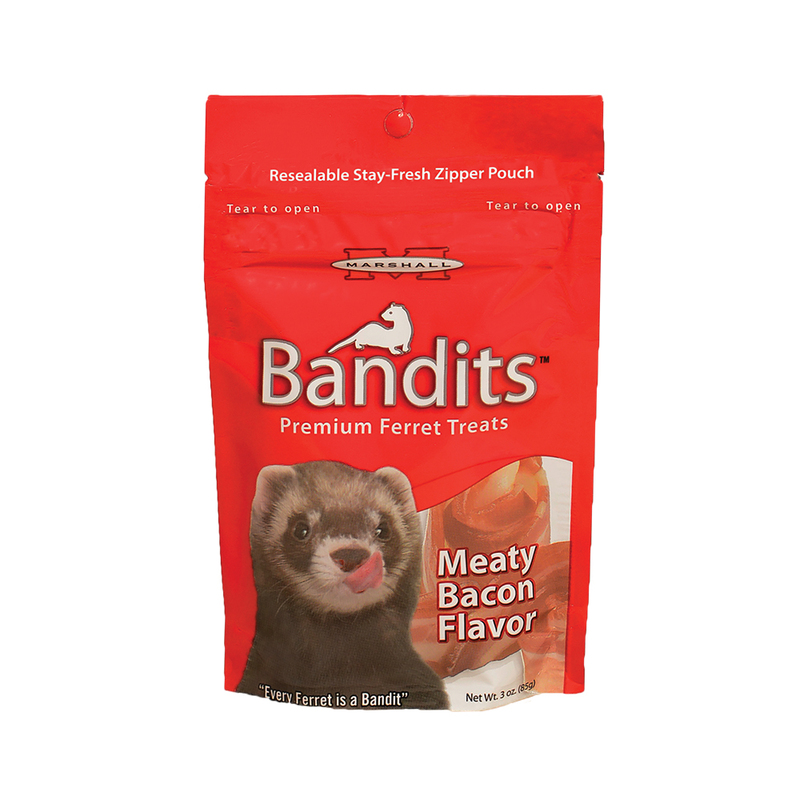 Better absorbancy and odor control than clay and wood based litter products.